My development as a psychotherapist has been enriched by growthful challenges such as loss, living with chronic pain, desiring to know the place of the Divine in my life, collaborating in a marriage of over 20 years, and raising biological and step-children. I was called early on to use dance, movement, prayer, and meditation to help me find my way through life. I love to camp, hike, and be in the silence of nature. 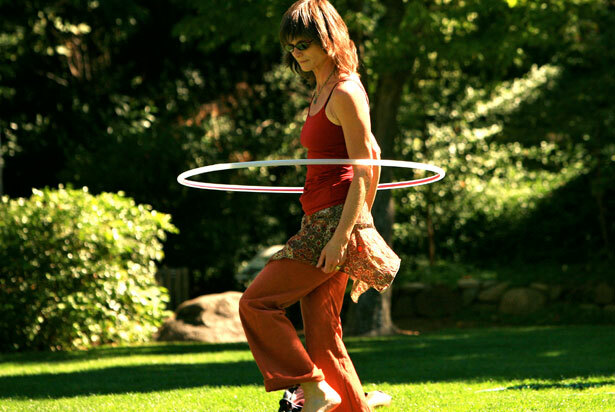 I love to share time with special friends and my family, to read good novels, and to hoop dance to inspiring music.